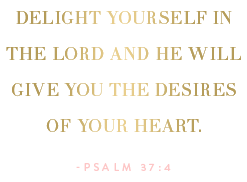 Something Delightful : You Had Me At Pom Poms! OMG those shorts might are SO adorable! I love love love them. 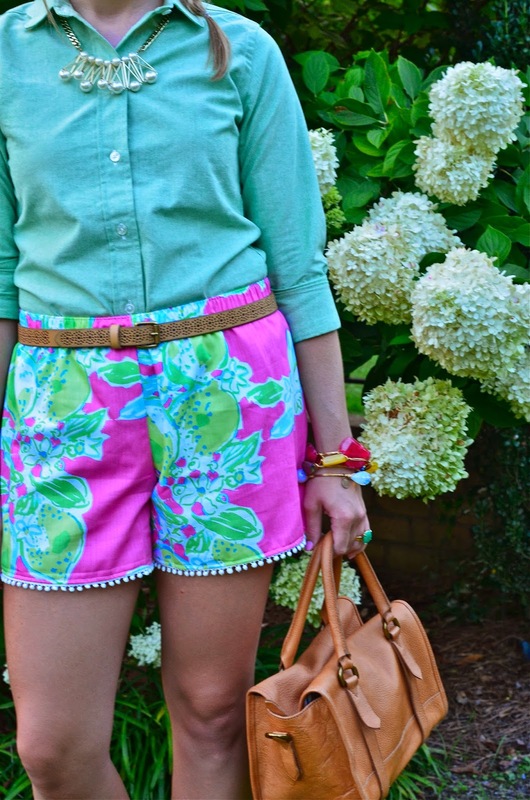 Found your insta via ADPi and fell in love with these shorts when you posted a pic today. I'm obsessed! 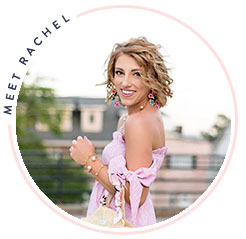 I have been absolutely DYING to get Custom Lilly pom pom shorts, but I can't decided which print..The Pink Lemonade looks adorable on you (as does the rest of your outfit)!! 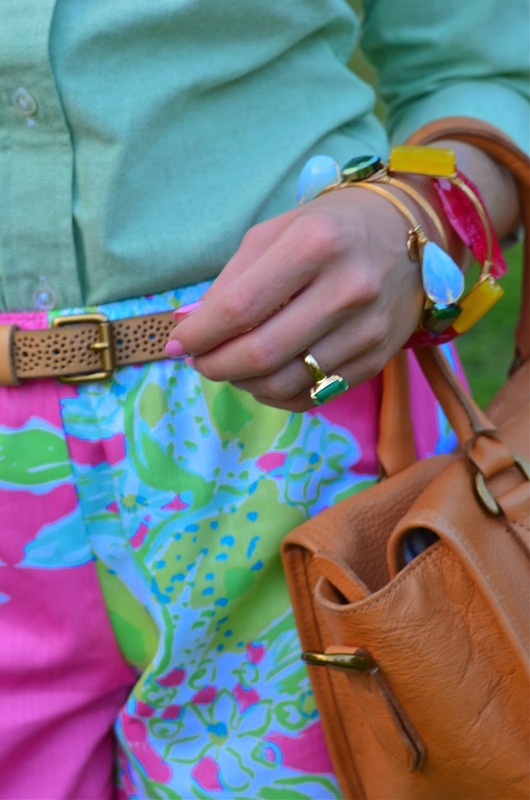 I love the Custom Lilly shorts! I want some so badly! 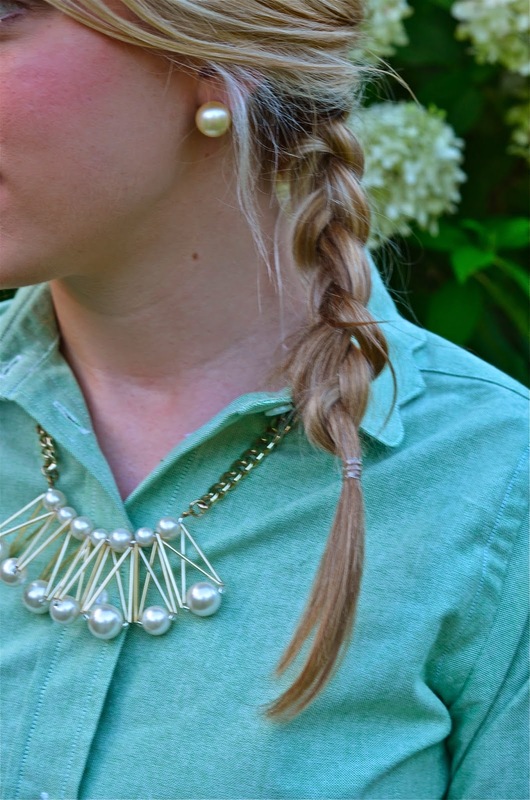 Your accessory pairings are perfect as well! I LOVE LOVE LOVE this whole ensemble. 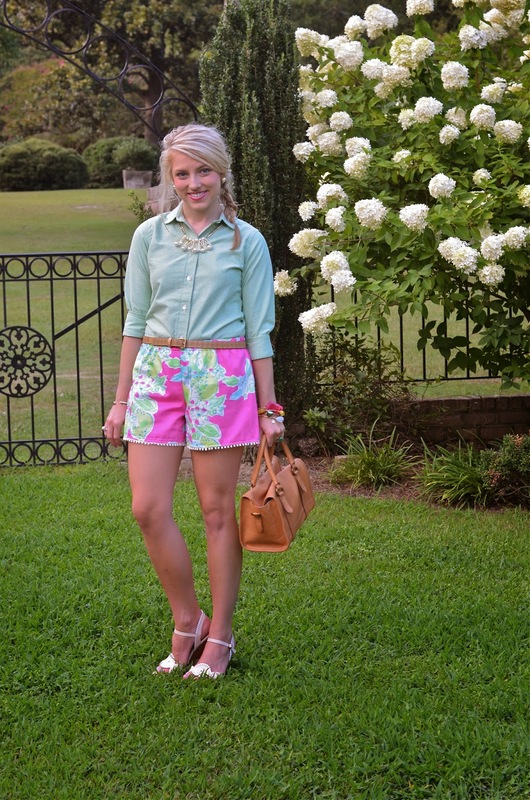 I am very excited for the custom lilly shorts website to launcg so that I can order my own pair.. Love your blog!